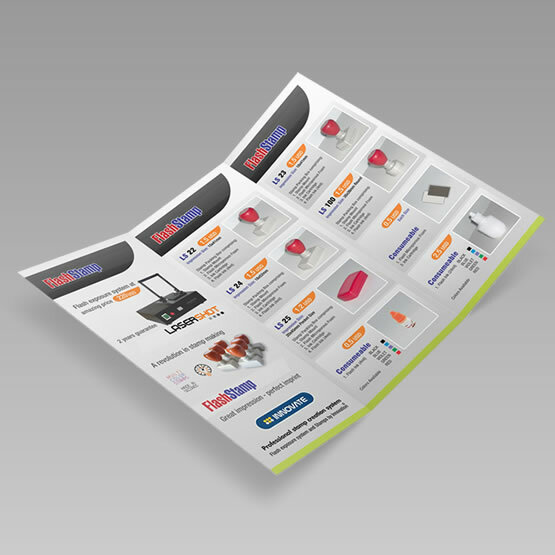 A brochure is a valuable marketing tool because it is a very efficient way to deliver information about services and products that you and your business offer. 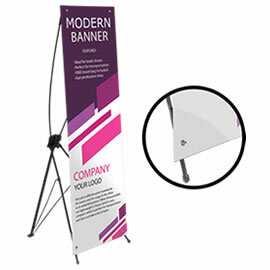 Sizes and folding options make them an effective way to present an extensive amount of information, yet still be portable and pocketable. The full colour custom brochures are a tangible item your clients can take with them and keep you top of mind. 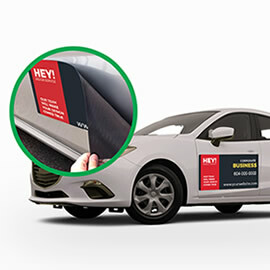 Properly designed and professionally printed brochures will allow you to outline your company information and services in one perfectly branded piece your customers to keep or take away. 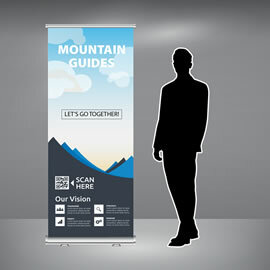 If you require help with designing brochure, please ask us about our design packages. For custom sizes, folds, finishing options and quantities over 5000, please do not hesitate to request an estimate, and one of our customer service representatives will be happy to get back to you with an estimate.